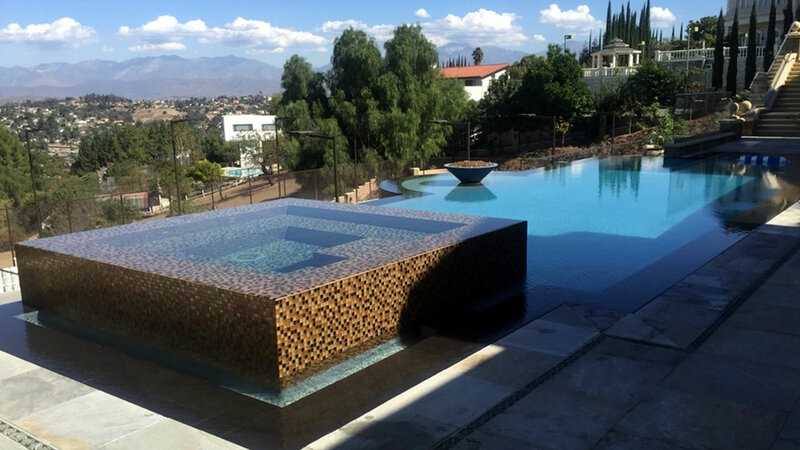 San Gabriel Valley's Outstanding & Innovative Swimming Pool Builders. Turn your traditional backyard into something to talk about. 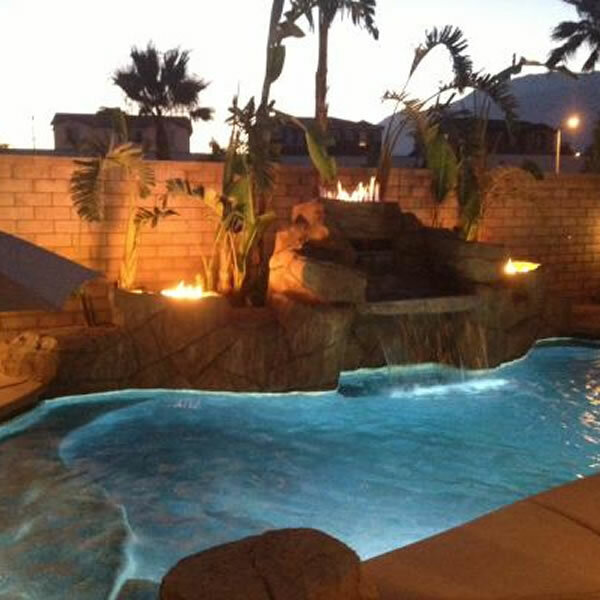 We can remodel your existing backyard lawn, pool or patio into a delightful backyard escape. 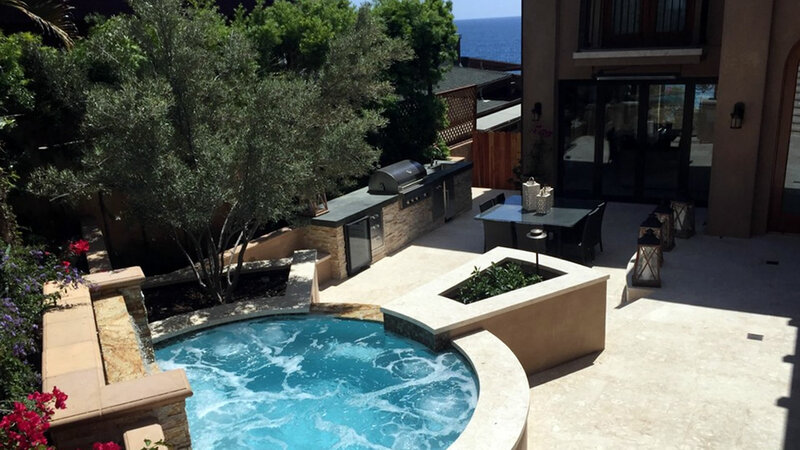 With a variety of exciting options to choose from, you can re-create your backyard environment into a private refuge for relaxing or a special place for outdoor entertaining. Because we are committed to offering only the highest-quality products, we are proud to be part of the SwimmingPool.com program. 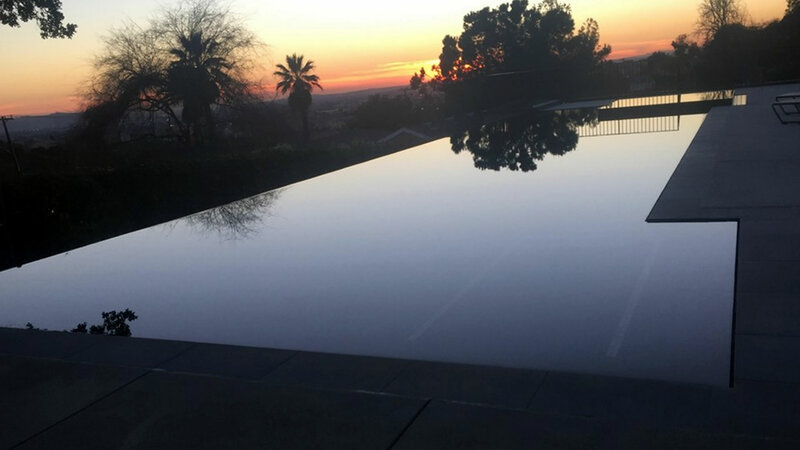 We use the finest materials and most advanced construction techniques to ensure a reliable pool that will be enjoyable and safe. Contact us today at (909) 599-7820 to find out more!